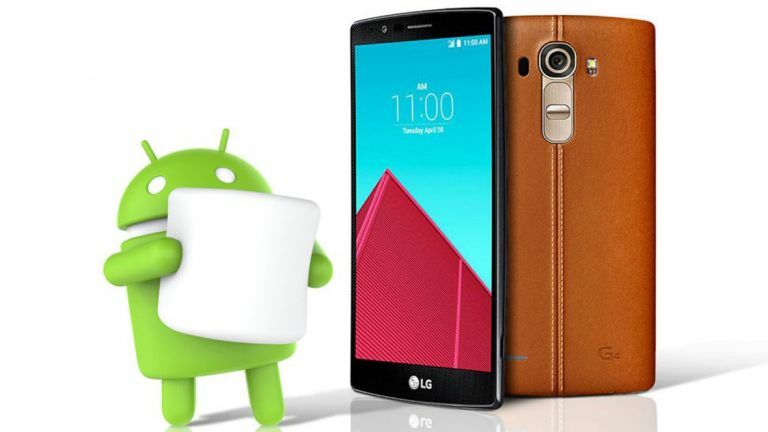 If you're the proud owner of an LG G4 you'll be the first to get the Android Marshmallow update, apart from those with Google made devices. The upgrade is rolling out in Poland from next week, and it'll be coming to the UK and the rest of Europe soon after. Nexus owners have already seen the upgrade as the Google-made devices own a fast pass to the latest software – but it usually takes the other manufacturers quite some time to get the upgrade out in the wild. LG has now revealed it'll start rolling out Marshmallow to its flagship LG G4 in Poland from next week and the rest of the world at a later date. There's no specific date for when the UK will get the update just yet. It does come with a bunch of new features though, including some simplified permissions for apps you've downloaded.There's a new Do Not Disturb feature with two different modes: one that is fully silent and another that just blocks alarms and notifications. Plus there's a new Doze Mode that shuts all your background apps down whenever the phone is in sleep mode in an attempt to save on battery, something the LG G4 really needs. As for other Android manufacturers it's all a little up in the air. Some have revealed the update will be coming to certain handsets before the end of the year but it's no where near as simple as Apple's iOS software where it hits all at the same time. Your best bet is to just sit and pray to the Marshmallowy gods.